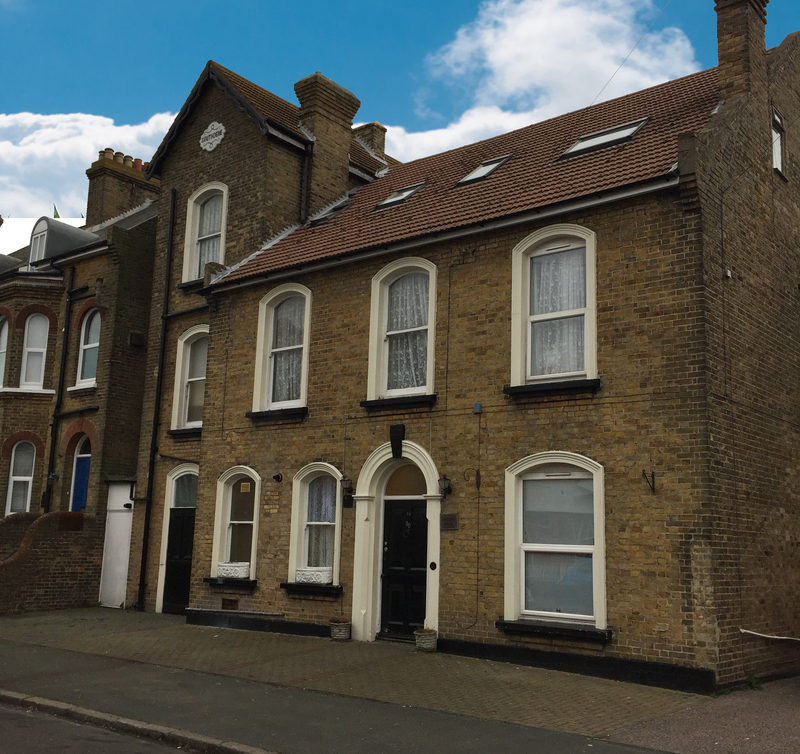 The home is situated in the popular seaside town of Ramsgate. The town has many attractions including a busy leisure and commercial port, museums, parks and gardens. There are excellent road connections. Staff at Ashdene House are dedicated to provide a warm and welcoming atmosphere facilitating a safe, supportive and caring environment for their residents. The needs and requirements are tailored to suit each and every individual. There is a range of activities on offer with participation gently encouraged. Achievements are recognised and celebrated. Great importance is placed in listening to the views and concerns of residents in order to help them overcome concerns or problems. Access to family and friends is welcome where appropriate and beneficial. The key objective is to assist residents in building the self-confidence that will enable them to live an enjoyable and satisfying life.